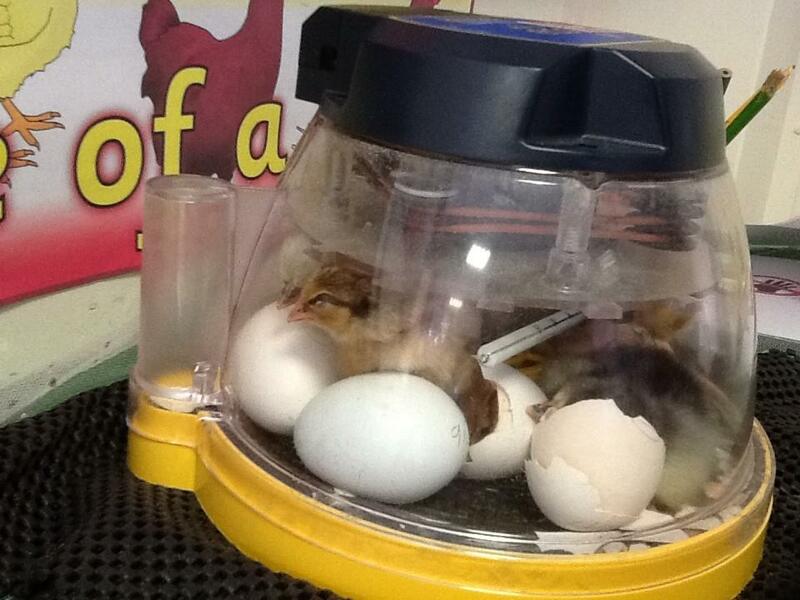 Before the holidays the Nursery class incubated chick eggs that hatched into chicks and we looked after them until they were nearly 2 weeks old. The company that provided this experience was called Eggucation. The Nursery children also had caterpillars that we watched grow, build cocoons around themselves and turn into butterflies which we then released in our nursery outdoor area.